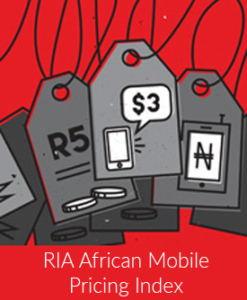 The mobile telecommunications landscape in South Africa is possibly one of the most dynamic in Africa. The financial year 2015/16 has seen a multitude of strategic responses from operators to factors changing demand. In response to the latest financial statements released by SA’s listed mobile operators, this policy brief looks at the mobile environment and analyses the competitive tactics of each operator according to a set of performance criteria to determine their direction. It also examines how consumer focussed their strategies are according to a set of core competitive criteria.